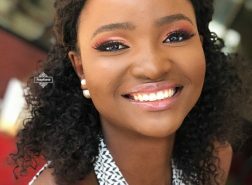 The “shawty with the bald head” is one of 4 women interviewed by Vogue.com around the world on being proof that a shaved head on a woman is bold and beautiful! 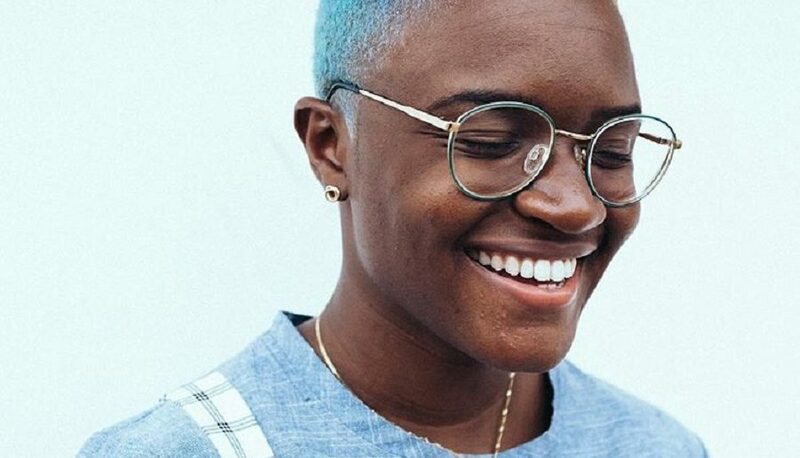 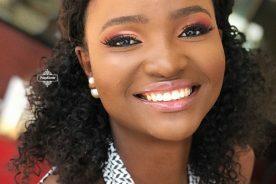 A deeply spiritual young woman, Amaarae says in the article that her hair is an expression of self – of her uniqueness and independence. 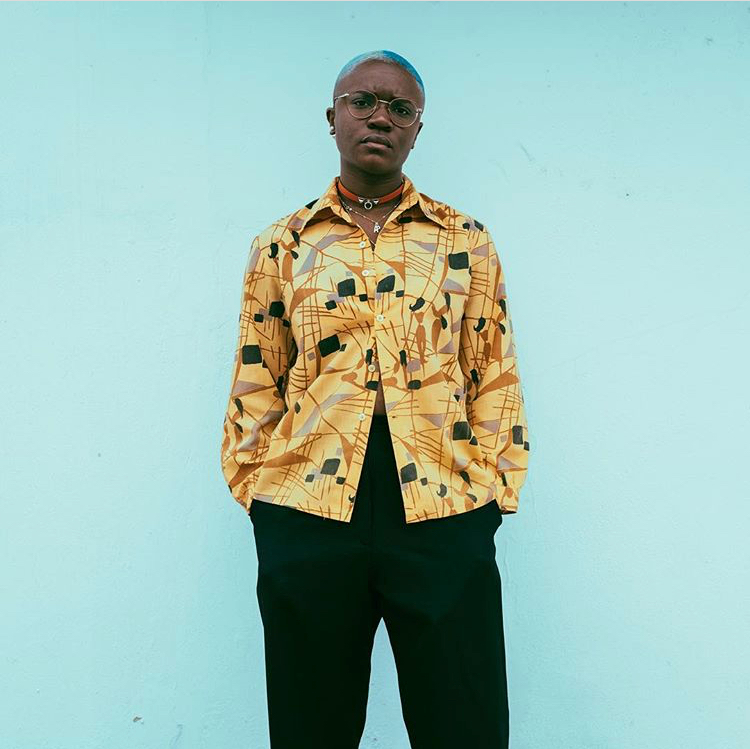 Also known as the “Warrior Princess”, the singer’s recent EP PassionFruit Summers – and the colorful video of her song Fluid – from the said EP are ample testimonials to the bold, beautiful and soulful artistry Amaarae embodies.